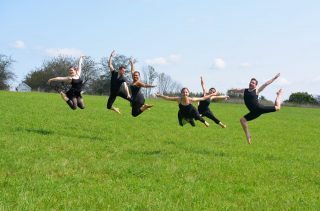 Amy Fortier and dancers from Ballet Misha will be presenting The Craft of Dance Making, a talk and demonstration, at the Canterbury Shaker Village Artisan Festival on Saturday, September 16th in the Meeting House at 11am and 1pm. This year’s theme is Merce Cunningham and his concept of Chance Dances. Join us Continue . . .
Join us for Ballet Misha’s magical ballet inspired by Shakespeare’s A Midsummer Night’s Dream on Sunday, August 13th at 2pm and 6pm at the Palace Theatre. A tale of feuding fairy kingdoms, quixotic lovers, and a magical moonlit night unfolds during this enchanting production that is sure to delight audiences of all ages with its magic, passion, and humor. Skip the beach, and come to the ballet! Continue . . .
On Saturday August 6th, 2017, Ballet Misha performed A Midsummer Night’s Dream at Canterbury Shaker Village as part of the Shaker Dance Revival Project. 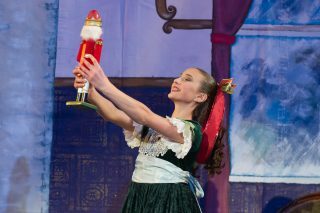 This hilarious ballet is fun for the whole family! Continue . . .
Ballet Misha performs a new piece inspired by the Mark di Suvero sculpture “origins’. 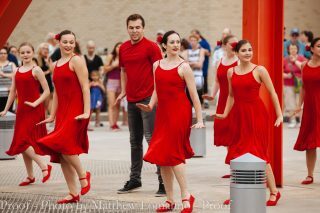 This piece will be performed outside the museum, under and around the sculpture. Continue . . .
Ballet Misha collaborated with sculptor Vivian Beer, mixed medium artist Christina Pitsch, and Photographer Matthew Lomanno to present photography and live performance at ArtFront NH’s premier opening in March of 2017. Continue . 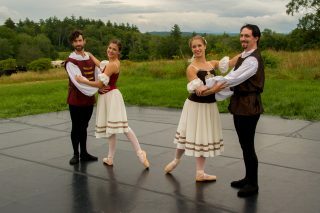 . .
Ballet Misha performs several new pieces at the Currier Museum of Art’s Parrish Party. Continue . . .